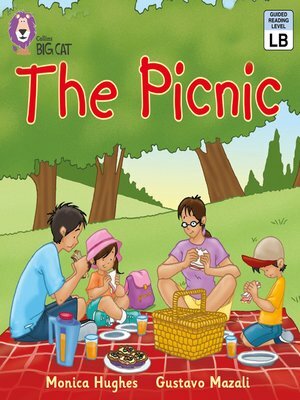 This simple picture book with a familiar theme, looks at the different thigns that a family take on a picnic; the rug, the basket, the sandwiches, the cakes and the drinks. The scene is set for a perfect picnic, until the wasps arrive! â?¢ Pink A/Band 1A books offer emergent readers very simple text supported by illustrations. â?¢ Text type - A story with a predictable structure and patterned language â?¢ A labelled illustration on pages 14 and 15 gives children the chance to recount and discuss the story. â?¢ This story is paired with an information book with a similar theme: Minibeasts by Siobhan Hardy.